The perfect cooler for your next party. Large open insulated main compartment. 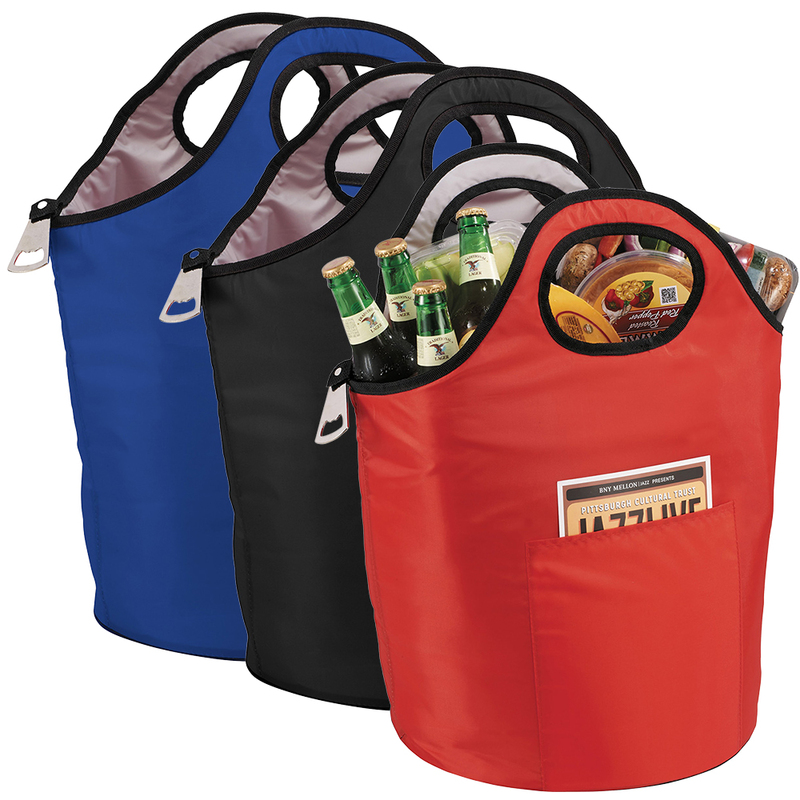 Double grab handles and metal bottle opener included. Main compartment capacity is approximately 44 litres. Available in 3 colours.